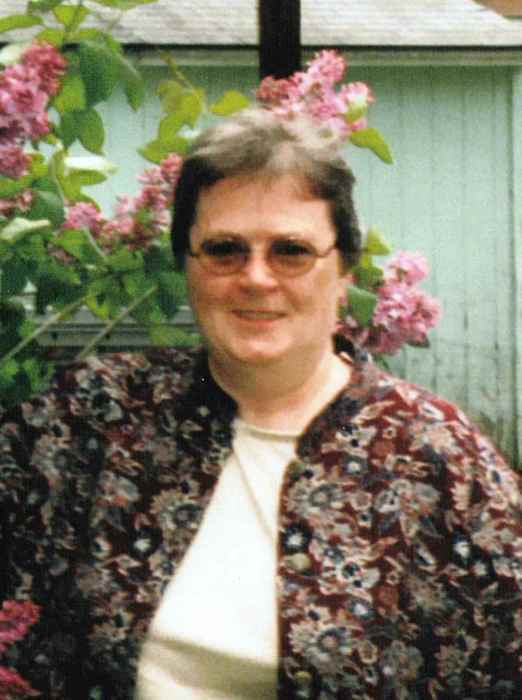 St. Johnsbury Center, VT: Alice M. Sausville, age 74, of Memorial Drive, died September 3, 2018, at St. Johnsbury Health & Rehab Center, following health complications. Alice was born on May 20, 1944, daughter to the late Howard and Melba (Bunnell) Donaghy in Concord, VT; she was the third child of ten. She grew up and went to school in Concord. She babysat for several families throughout the years and worked at St. Johnsbury Glovers. In 1973 she began working for EHV Weidmann retiring in 2010. Alice spent several years in Florida caring for her grandmother. On July 26, 1991, she married Duane J. Sausville and shared 27 years together at the time of his passing on January 7, 2018. Alice had deep faith in God. 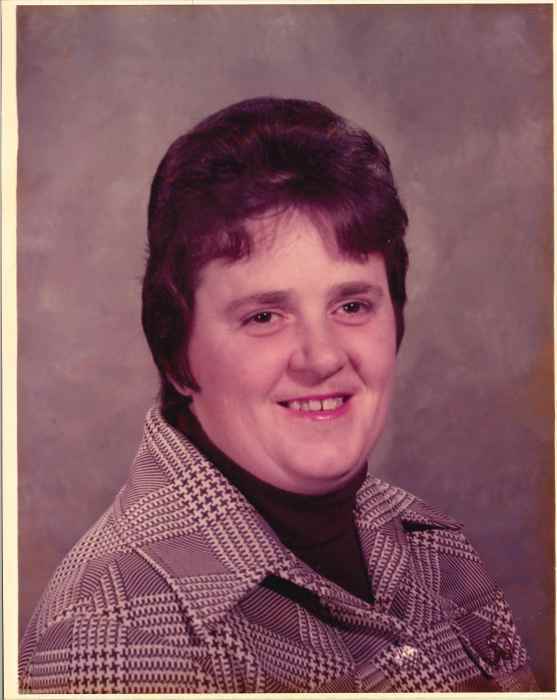 She was a member of the St. Johnsbury Moose Club, She enjoyed bowling, dancing, traveling and in later years going to music jams with her friends where she celebrated her love for country music. Alice was famous for cake decorating which she learned from her Aunt Toots in her early 20’s. She had a talent to make specialty cakes. “If you wanted it, she created it.” She had a great love of photography, usually having a camera in hand at all life’s milestones. Genealogy was important to her and she was very proud of her Irish heritage. She and her cousin, Becky were researching the family trees. Most of all Alice’s biggest love was her family and many friends (too many to name them all) and her friends were family in the end. She was most happy with her loved ones at big gatherings or just quietly sipping tea. She often could be heard telling stories of the “good old days”. She had a way of making everyone feel special. Alice is survived by her siblings: Marin Sweatt (Dean) of Groveton, NH, Christine Oliver (John) of St. Johnsbury, VT, Lana Mitchell of Lyndonville, VT, Howard Donaghy (Lorna) of Island Pond, VT, Kenneth Donaghy of Sheffield, VT, William Donaghy of Gilman, VT, and Dale Donaghy (Rose) of Lyndonville, VT; her cousin: Rebecca Rutledge of FL. Alice is survived by many cousins, nieces, nephews & friends and many great and great-great nieces and nephews. Alice also leaves her Aunt Betty Mitchell, Uncle William Bunnell (Mona), Aunt Betty Bunnell; 2 stepchildren: Duane Farnsworth (Faye) and their 3 children and Terry Richards and her 2 children; Duane’s brothers: Douglas Sausville (Willie) and Frank Hubacher (Amy); and his sisters: Lynn Brunell Cushing (Claire) and Patty Paquette (Mike). 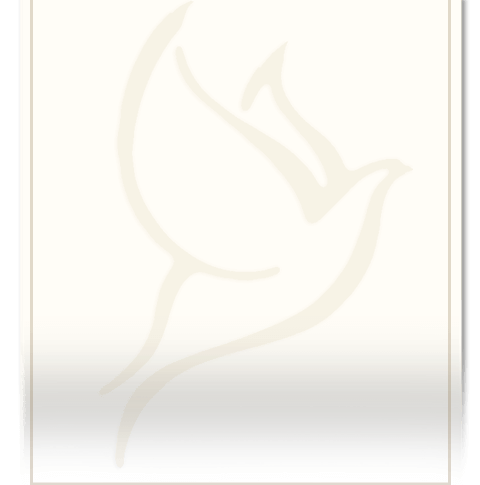 Alice was predeceased by her parents; sisters: Polly Patridge (Solon) and Mildred Garfield (Sylvan Sweatt); brothers-in-law: Ronald Ash, Gary Mitchell and Charles Garfield, Jr.; her sister-in-law: Florence Brown Donaghy; also a nephew: Charles Garfield; a great-great nephew: Hunter Beer; and a great-great-niece: Holleyann Charlotte Pullen. Memorial Donations in lieu of flowers may be made to the Northeastern Vermont Regional Hospital Auxiliary earmarked for equipment, PO Box 905, St. Johnsbury, VT 05819. Condolences may be shared with the family at www.saylesfh.com .